From the team that brought you “Love”, “Half-Crazy”, “B.U.D.D.Y.” “Just Friends” and everything else that made us swoon over Musiq Soulchild is together again with a hit that’s going to leave you wanting more. The hot new single “OKAY” featuring Musiq is about what else? Love…On this hit, the man whose vocals have been the soundtrack of our best relationships and also biggest heartbreaks, joins the fresh sound of BriaMarie, a rising artist who is signed to Ethical Music Entertainment. 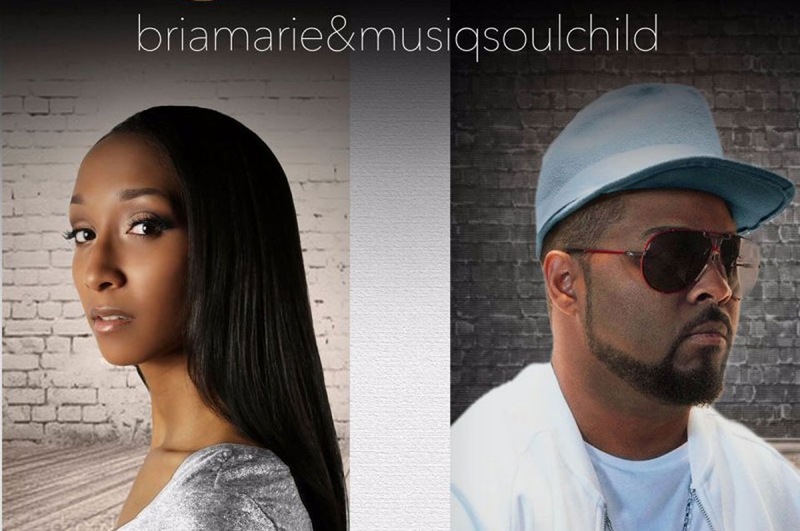 This track brings together Musiq and BriaMarie who are both proteges of Grammy Winning Super Producing duo Carvin & Ivan (“If you Leave,” Mary J. Blige, “Gotta Find my Way Back,” Jaheim, “Customer”, Raheem DeVaughn, and more). In “OKAY” you have everything you need for a song that is going to shoot to the top of the charts. This collaboration marks the first time Carvin & Ivan, who just finished work on DJ Jazzy Jeff’s one week project, “Chasing Goosebumps,” have worked with Musiq in almost 10 years. Haggins describes “OKAY” as the modern version of the hits they’ve created in the past. 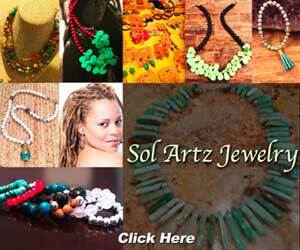 Taking elements of hip hop and elements of soul and using it as a music bed for real life stories. “This collaboration seemed necessary for the music industry and the state of black music, and important for the love of R&B,” said Haggins. 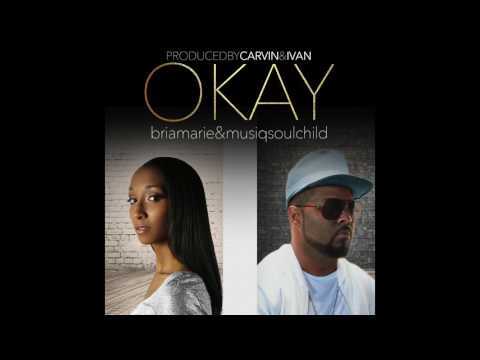 After 7 Grammy Nominations and 9 years: Musiq Soulchild and Carvin & Ivan are back together again (FINALLY) ... and it’s MORE than “OKAY”!